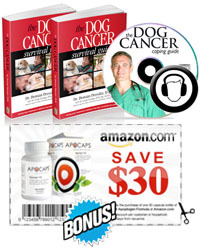 Looking for a great way to gently show young kids the value of adopting a shelter animal? The new book Trouper is a great way to do it. 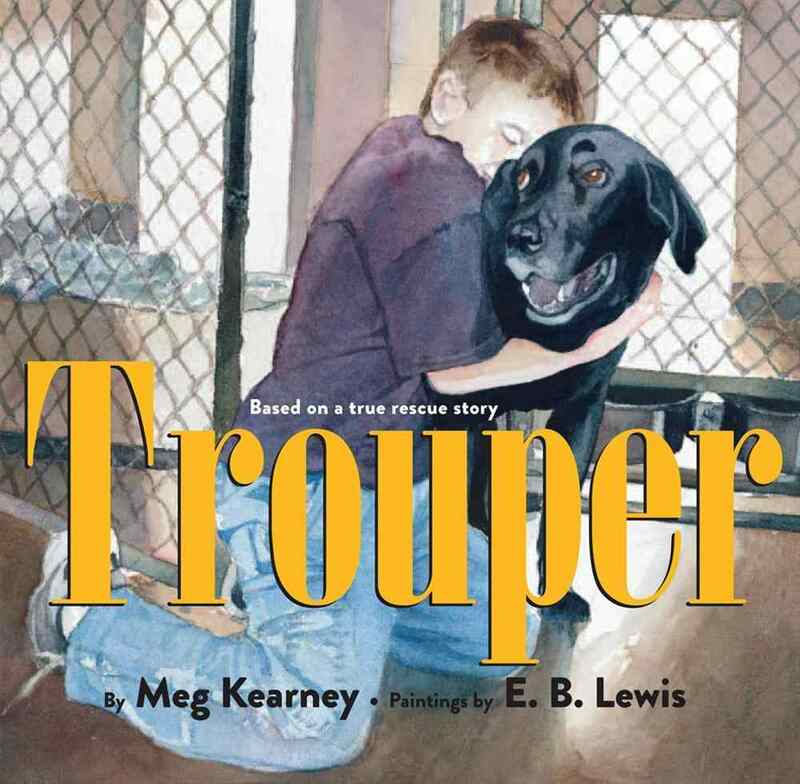 Trouper is a moving story of a three-legged stray dog, based on a true rescue story of the author’s adopted dog. Written from the heart by award-winning children’s book author Meg Kearney and beautifully illustrated by the gifted artist E.B. Lewis, Trouper tells the story of a mob of street dogs who tripped over trash cans and pawed the cold streets for bones. The dogs howled and cried and wished for a home, until one day they’re captured from the streets and put in cages in a shelter to await their forever homes. One by one Trouper watches each one find a family. Broken-hearted and alone, Trouper patiently waits until one day the right boy visits and find that this three-legged mutt is the perfect friend for him. This book will touch the heart of everyone who reads it but especially those of us who know the special joys of having a three-legged animal in the family. It’s clear that Kearney’s story comes straight from the heart, as she herself was adopted as a child and is now a loving pawrent to Trouper. We give this adorable book THREE PAWS UP! Kudos to Kearney and Lewis for spreading the word about animal adoption and life on three legs! Thanks for shopping through this blog for all of your Amazon purchases! A portion of your purchases help to keep the Tripawds community online. So Why Do Dogs Hump?